Waterfront Mystery: What Type of Truck is This? 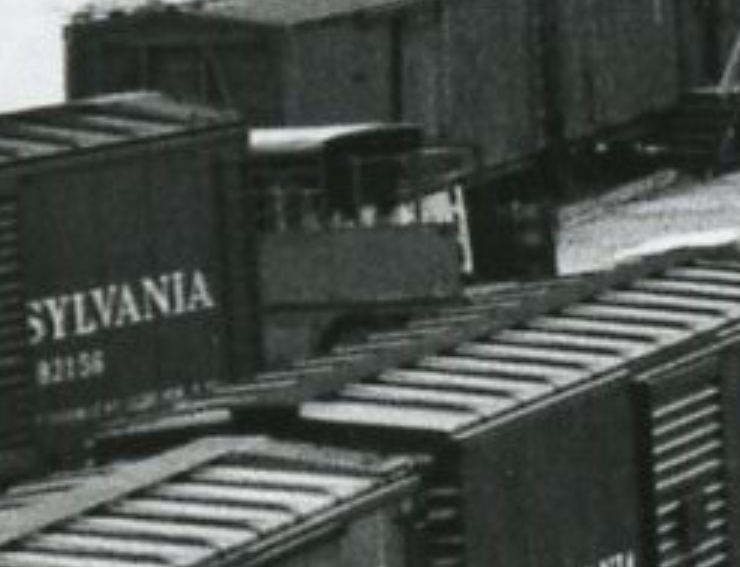 A new-to-me photo depicting the Georgetown waterfront in the mid 1950s has a really interesting truck parked in the freight yard. In fact, the truck appears in a few of the photos from the new images. I’m not an expert on old trucks but I’m hoping someone out there can identify this vehicle. My hunch is that it was used by the railroad as a way to offload boxcars and flatcars for folks who did not have their own vehicles. Maybe it made local deliveries as well. Unfortunately the image quality is not great, and as such any faded lettering is missing. 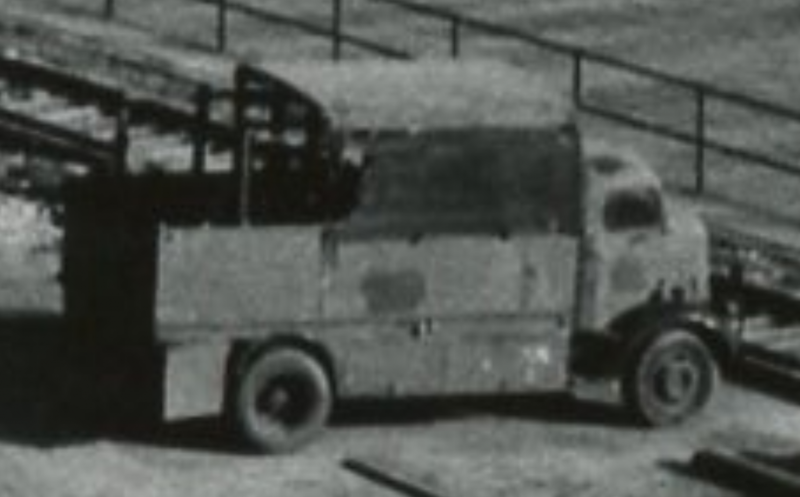 I’m going to peruse other waterfront images I have to see if I can find any additional images that may give more clues, but until then, does anyone have any info on what type of vehicle this is?